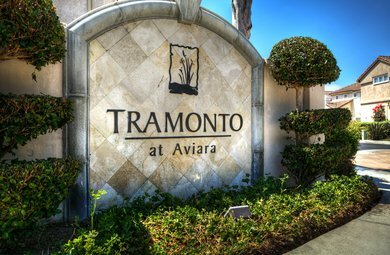 Tramonto is a neighborhood of 144 two-story homes with European inspired architecture. 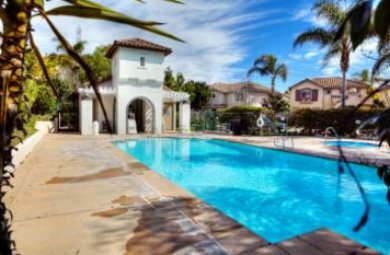 Very close to the well known Batiquots Lagoon and wildlife preserve with miles of walking trails, as well as award-winning Carlsbad schools, luxury resorts, dining, shopping, and entertainment. Get Discount LEGOLAND® & SEA LIFE Tickets & Support Carlsbad Education!